I want to thank Entangled Crush for providing me with a copy of this book to read and give an honest review. Receiving this book for free has in no way altered my opinion or review. I have to say that these quick contemporary reads really grab me! When I was invited to read this installation in the Creative Hearts series, I jumped on it. 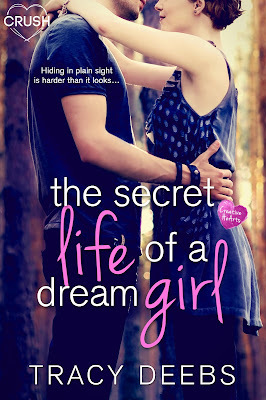 I really loved the idea of the dream girl being someone no one thought they knew. I always love to watch the secret lives of characters unfold. Dahlia is not your ordinary girl. She's pop-star Cherry, but she's acting as your normal teenage senior for just a year. And into NextGen she goes, with all the other budding artists. Hiding amongst her own, an interesting choice. Of course Dahlia has her struggles. She wants to remain anonymous, but she also wants to be a normal teenage girl. She seems stuck on the precipice of trying to figure out just how to do that. And falling for a popular guy at school is not one of them. But when Keegen and she start a friendship, she quickly finds she wants more than just to float through school anonymously. She wants to be seen as more than just Cheery the pop-star. She wants to be seen as Dahlia the song writer. Dahlia is a strong character who is easily relatable despite the fame and fortune she hides beneath her normal every day clothing! Keegen is kind of this swoon worthy geek. And I say that with the utmost love of geeks. He's not a jock like we see in so many books. He's involved in many school activities, but none of them are sports. And Keegen has a secret crush, which he's determined to turn into more than just that. So given the opportunity to work with Dahlia to do so, he jumps on it. I love that we see the characters from the previous books, albeit briefly, in this installment. It's always nice to come back to those familiar personalities. Of course a love story wouldn't be a love story without a twist. And this one has a twist I wasn't really sure the characters could overcome. But because they are both strong and know what they want, they were able to see that love truly is thicker than anything you can throw at it. The author sticks with even pacing, never too slow or too fast, that keeps you interested in what will happen next. And this book can be read as a stand alone, despite the re-introduction of characters from the other stories. 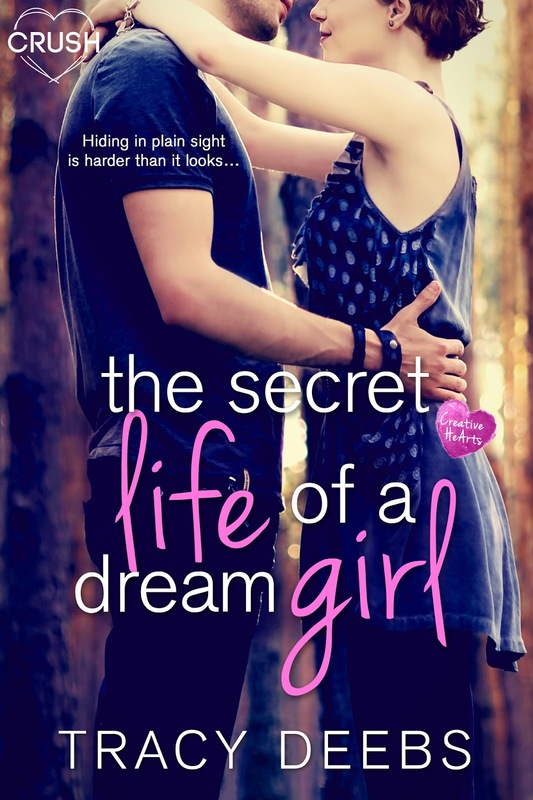 The Secret Life of a Dream Girl is a sweet and satisfying teen contemporary read. 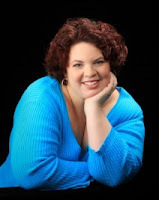 Anyone who enjoyed the other books in this series, or authors such as Kasie West, Elizabeth Perkins, and Jennifer E Smith will enjoy this book. I am really excited to read this book. Added to my TBR list. I would never want to live a normal life if I was star.